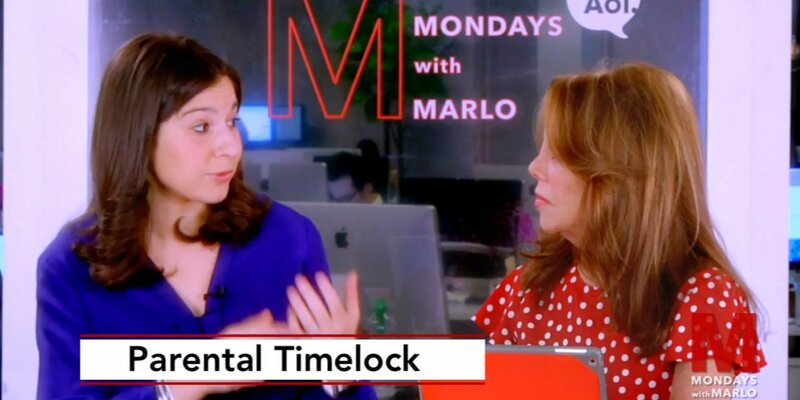 It was a pleasure to visit Tech Columnist Joanna Stern at the Wall Street Journal with Marlo to talk about the latest technologies and gadgets. However, managing the time with these gadgets can be tricky, so Joanna has given us some helpful tips on how to use technology to manage your time. It suggests using technology against technology by downloading apps that actually lock your phone after a period of use. Consciousness is the key, so keep an eye on your technology time! Take a look at all of Joanna's helpful tips in the videos above and do not forget to like us on Facebook and submit all your questions Monday with Marlo for our future guests!